Slight change in the program! 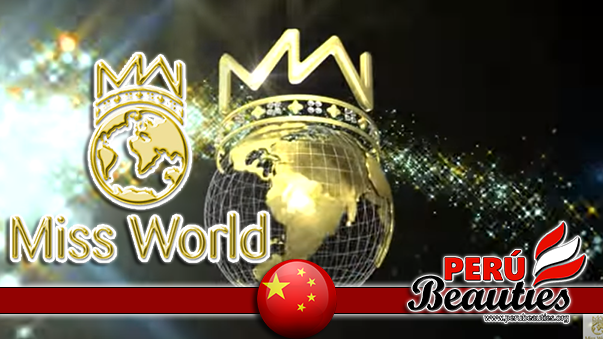 All 'Behind the Scenes' videos will be made available for everyone, with the extended highlights of Challenge Events heading into the premium content for the Miss World App! Check out our second BTS NOW where we take a look at this year's talent hopefuls!